Established in 1976, the CP (certified paralegal) program is the nation's premiere certification procedure for paralegals. Today, over 11,000 have earned the use of this professional designation and the CP program is recognized throughout the United States as a means of identifying competent paralegals. The Certifying Board for Paralegals is responsible for the content, standards and administration of the CP Program. Graduates of all academic programs at National Paralegal College are eligible to sit for the CP Exam. You can learn more about the CP program in greater detail in the Certified Paralegal Program booklet. 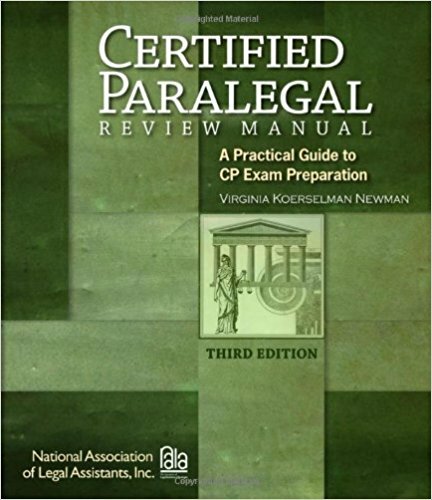 National Paralegal College offers a two-month review course to prepare students and alumni for the CP Exam. The review course is offered twice each year, starting in May and in December. The review course is available to all NPC students and alumni. 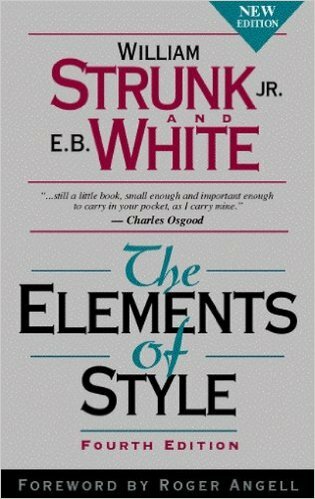 There is no additional tuition cost, but purchase of the following books is recommended. To register, please call the Student Services office at 800-371-6105, ext. 0.